WALKair, Black Leather. FREE Delivery! 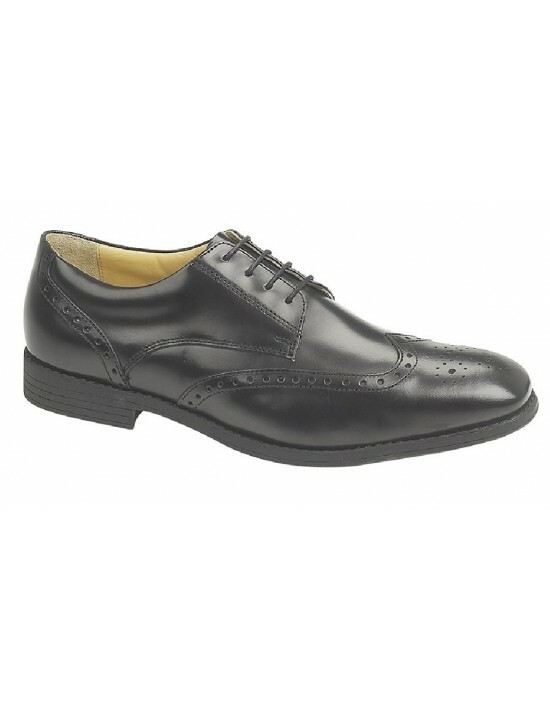 TredFlex, Black Hi-Shine Leather.Formal Shoes. FREE Delivery! 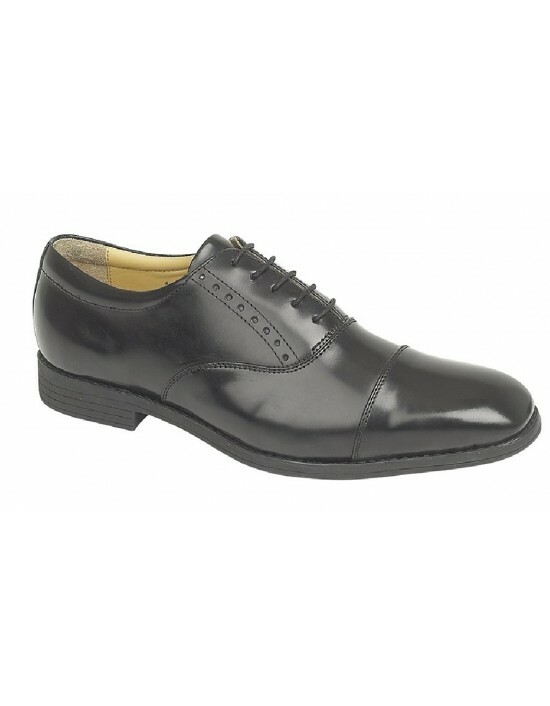 TredFlex, Black Hi-Shine Leather.Executive Formal Shoes. FREE Delivery! 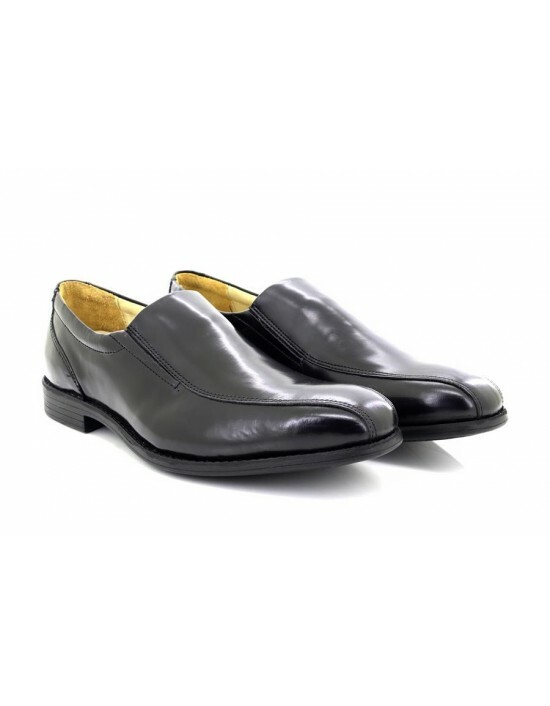 IMAC, Black Soft Leather.Comfort Formal Shoes. FREE Delivery! TredFlex, Black Softie Leather.Genuine Rubber Sole. FREE Delivery! Feel like you're walking on air! 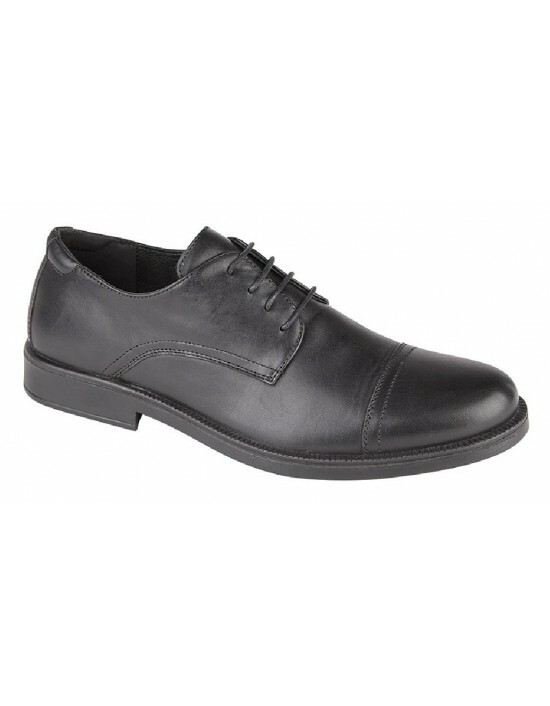 These Mens TredFlex Plain Gibson Comfort Air System Lace Up Shoes promise you comfort. FREE Delivery! IMAC, Brown Waxy Leather, leisure shoes. FREE Delivery! TredFlex, Black Hi-Shine Leather.TredflexÃ¢¢ Comfort System. FREE Delivery! Beautiful and high value shoes for mens, ladies, boys and girls. Safety shoes, summer sandals, winter boots, accessories and clothing.